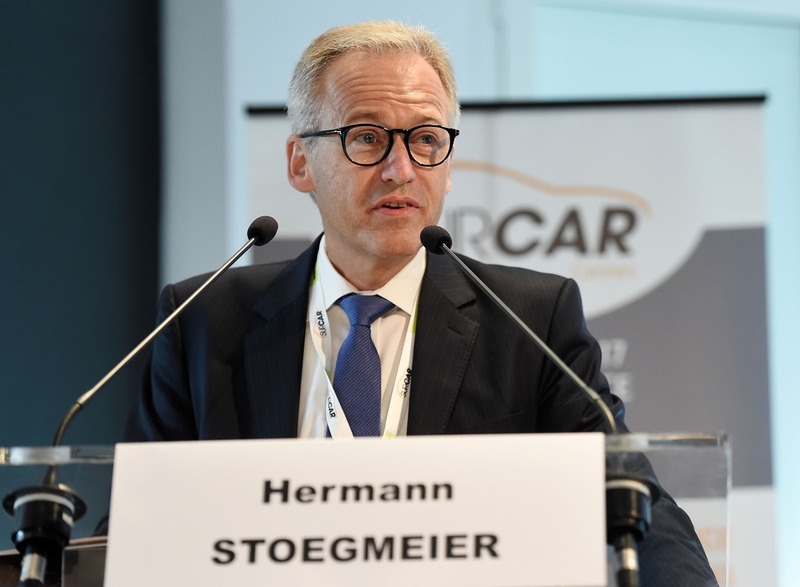 A crowd of over 300 highly qualified Automotive Experts came together on June 29-30, 2017 to attend the 29th edition of SURCAR CANNES CONGRESS. This 2-day Technical Conference united international Car Body Finishing Experts at the Hotel Barrière Le Majestic in Cannes (France) to discuss on the opportunities that Industry 4.0, New Technology and Personalised Cars present in the ever changing Automotive Industry. Luigi Lazzari, Senior Executive Director Sales and Global Key Account of GEICO TAIKISHA, presented “Collaboration between human and machine for a safer and more productive environment” and was rewarded the Award for Innovation. Hermann Stoegmeier, Vice President Technology surface of BMW Group and Hans Schumacher, President and CEO of DÜRR Systems were rewarded as the Award for Technique with their joint-presentation about Smart Paintshop. Wataru Murata, TOYOTA Motor Corporation Paint and Finishing Design Department Group Manager presented TOYOTA and Lexus color development strategy and won the Jury’s Awards.